Looking for reliable and trustworthy Adelaide piano removalists but cannot find what you are looking for? This is where Adelaide Furniture Removals comes in. We are the leading provider of furniture removals services delivered by our skilled and professional movers with over 25 years of experience. Whether it is your regular furniture removal or more difficult items, we have the solution for you, Adelaide piano removalists. We are more than capable of handling tougher items with ease to make your move a smooth process. Not only are our Adelaide piano removalists second to none, but they are offered at competitive prices. 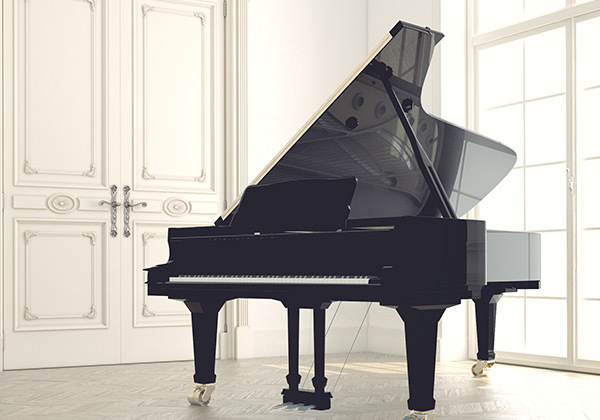 As a proudly Australian owned and operated company that takes a personal interest in every Adelaide piano removalists move, we ensure your belongings are handled with care. We make sure your removal is completed to the highest standards and done the right way first time every time. With our depth of experience and care, our Adelaide piano removalists include full insurance completely free of charge on every move. Whether you are in need of local removals, country removals or even interstate removals, we have got you covered. When you choose Adelaide Furniture Removals, your piano is safe in our large purpose built furniture pan with air ride suspension. This ensures maximum protection in transit, and we have all the necessary equipment to complete any household removal. Our Adelaide piano removalists can offer you the advice you need when it comes to storage advice and packing materials. Efficient, respectful and trustworthy, you can rely on our friendly team to get the job done. Get in touch with us today at Adelaide Furniture Removals today to discuss our reliable Adelaide piano removalists.